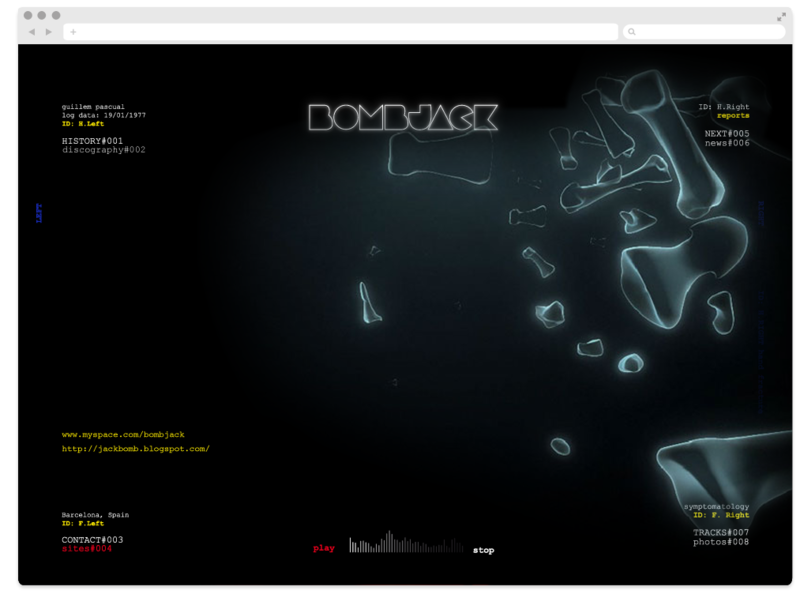 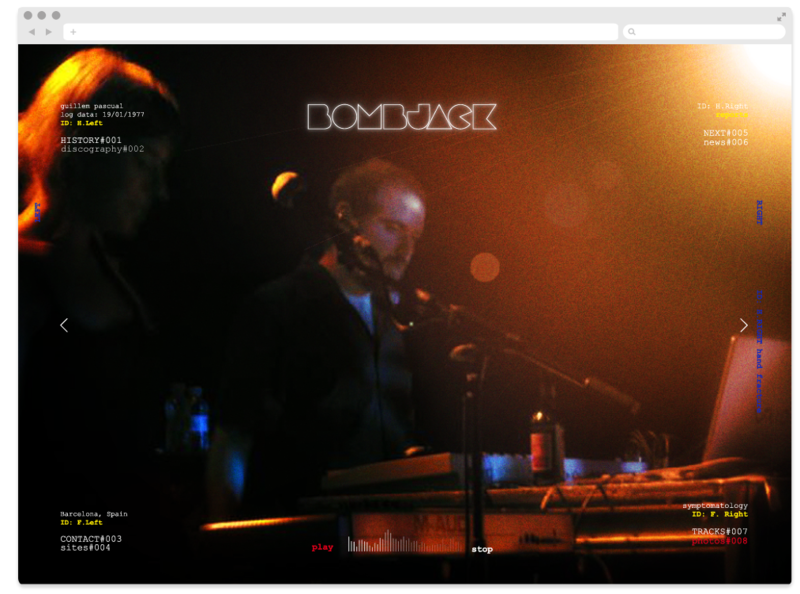 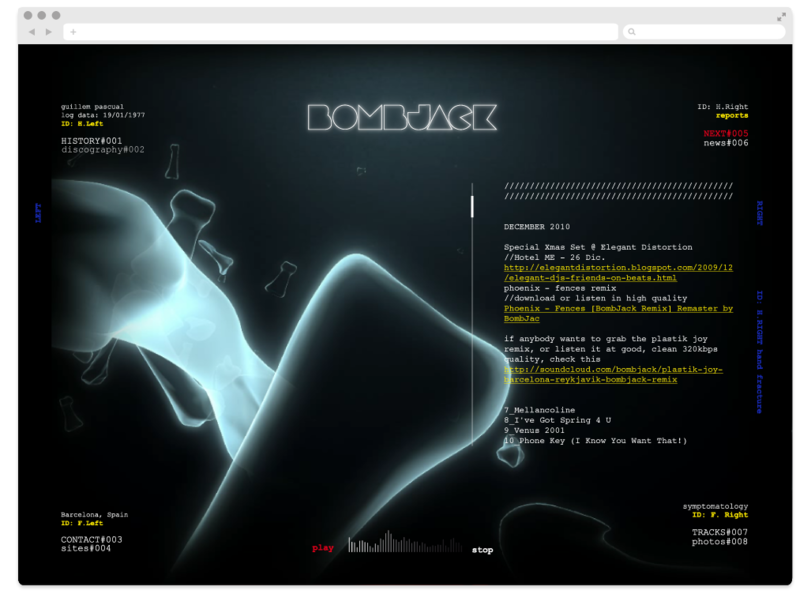 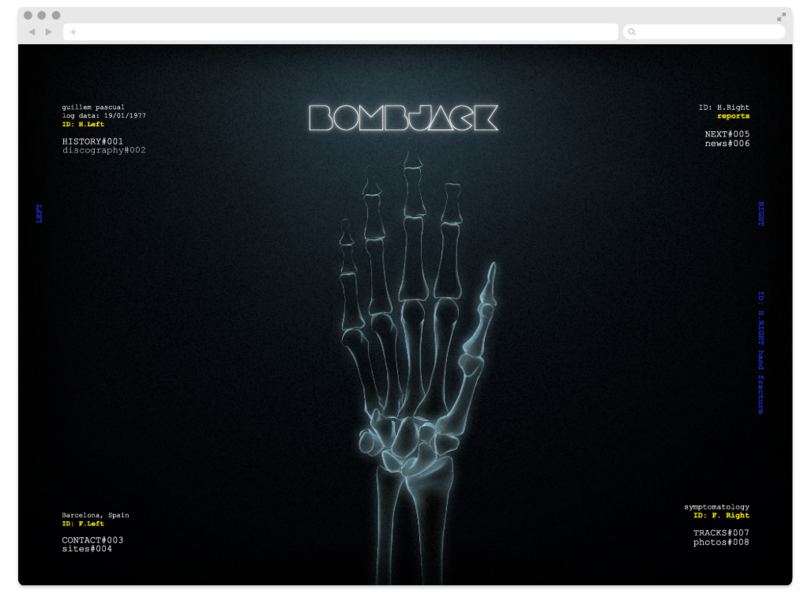 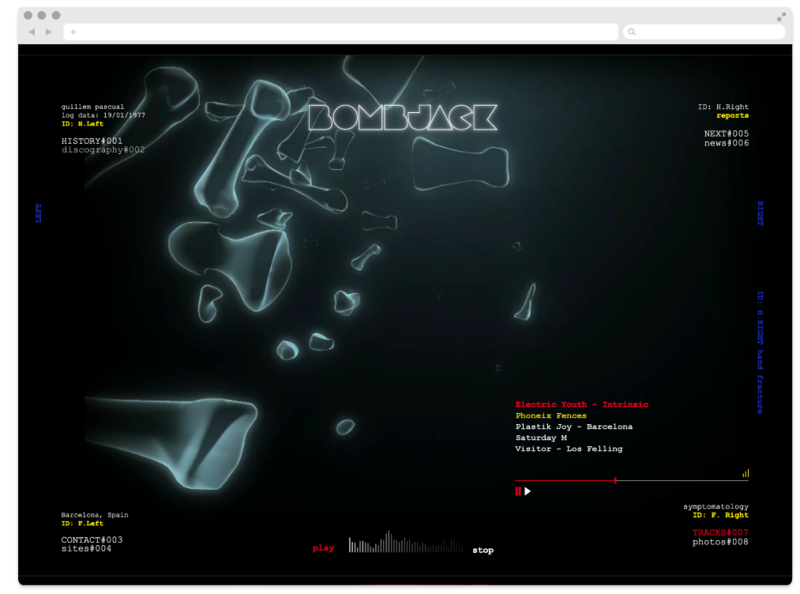 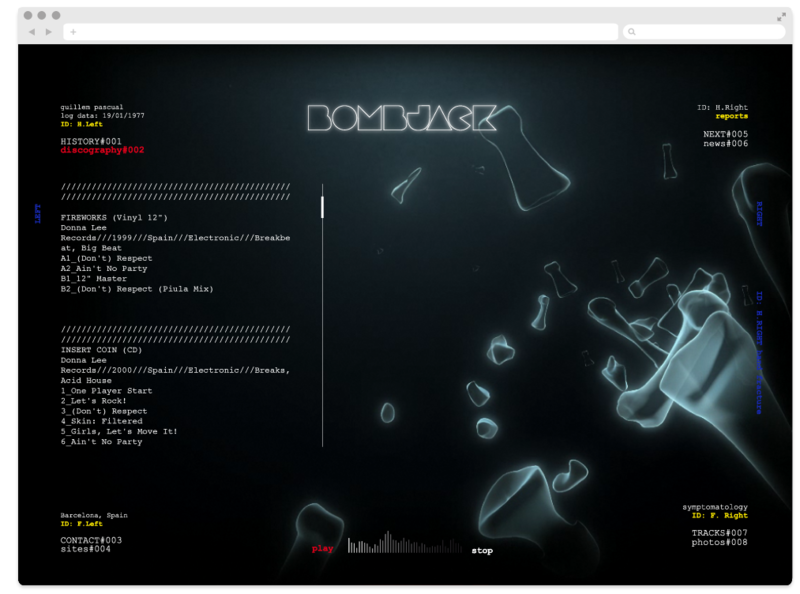 Website creation for “Bombjack”, musician and producer based in Barcelona. 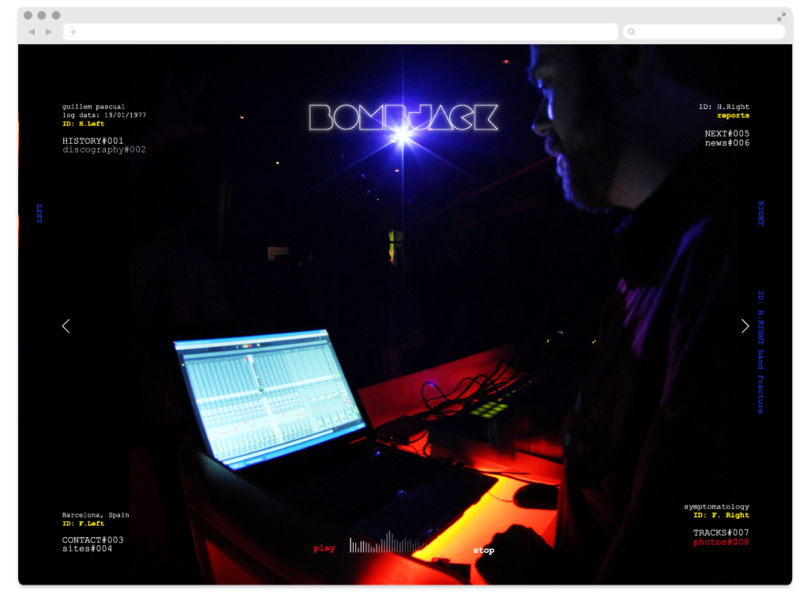 The challenge was to create an atmosphere that defined its electronic music. 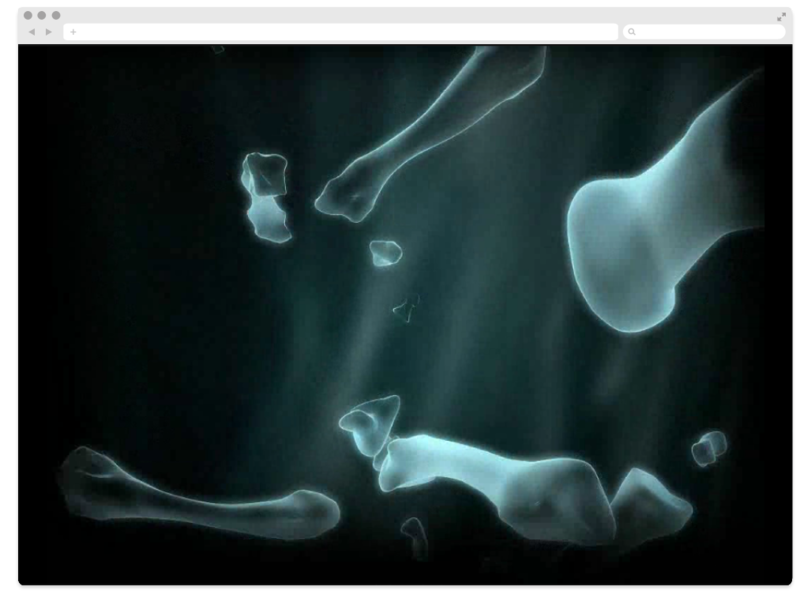 The site was created from a real x-ray of a hand, the 4 sections float around it.